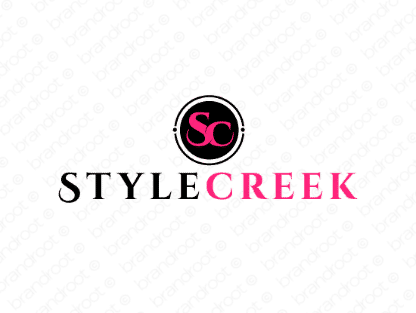 Brand stylecreek is for sale on Brandroot.com! A sleekly sophisticated combination of "style" and "creek". Stylecreek is a great fit for all things fashion related from accessories and beauty products to shoes and clothing. You will have full ownership and rights to Stylecreek.com. One of our professional Brandroot representatives will contact you and walk you through the entire transfer process.